This letter is to thank Anna Gabites from Cutcliffe Properties for all her hard work, persistence and constant... read more. We just wanted everyone to know what a fantastic job you all did in the sale of our home in Glossodia. After almost... read more. A short letter to express our thanks to Craig and to Cutcliffe for your efforts in the sale of Lot 2 and then Lot... read more. When I began the sale process for my 11 acre residential property in Grose Vale, I spoke to a number of real estate... read more. Anthony was very helpful, communicated well, gave good advice and went out of his way to get a problem property... read more. We are pleased to write this reference and recommendation for Craig Donkin. After two years of trying (unsuccessfully)... read more. Andrew and Alyssa and all of the staff at Cutcliffe Properties at North Richmond, Joe and I would like to offer... read more. 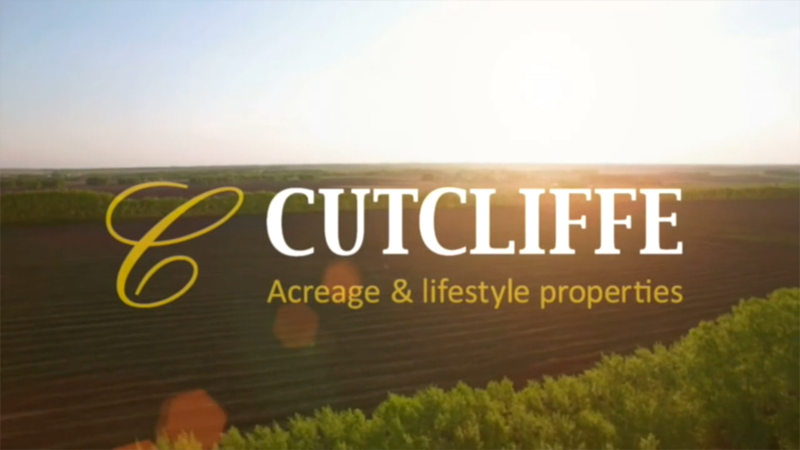 Jim and I would like to thank you and all the team at Cutcliffe Properties for the professional but friendly manner... read more. Thorough and professional service was much appreciated. Craig has been honest and upfront right from the start... read more. We are very pleased with the sale of our property, which happened so fast and at a price that exceeded our expectations... read more. When deciding who to list our property with we contacted several agents and were very disappointed with the lack... read more. What a nice change. Anna is a real estate agent who sets the bar high and works tirelessly towards that goal. We... read more.